La dolce vita. 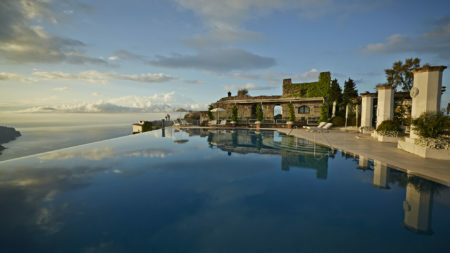 Italy is, without doubt, a country of romance, sophistication, great wine and incredible food. Combined with a distinct culture and majestic scenery, Italy is arguably the most complete country on this planet and somewhere to explore over and over again. 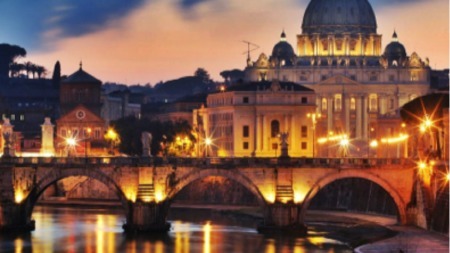 Aside from shaping much of our modern life, Italy’s history is a fascinating juxtaposition of science and religion whilst a simple stroll through any of thousand piazzas will fulfil the most enthusiastic of history buffs. 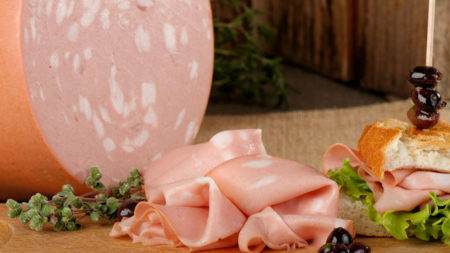 Food plays an integral role within Italian culture and society. 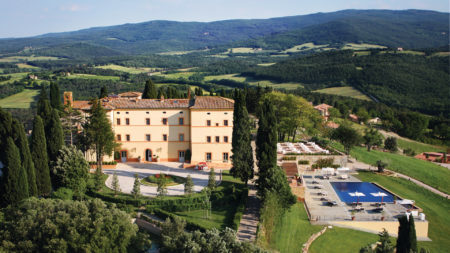 From the vineyards of Tuscany to the olive groves of Sardinia, your taste buds will be well and truly truly satisfied. 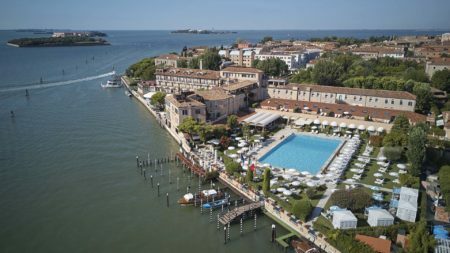 The cosmopolitan cities of northern Italy are synonymous with chic sophistication and those with a penchant for designer clothes won’t need to look hard for a shopping fix. 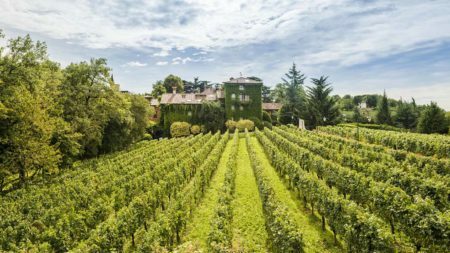 The Italian Alps have long been a retreat for those wanting to escape the crowds in France or Switzerland. Majestic mountain scenery dominates areas of both northern and southern Italy. 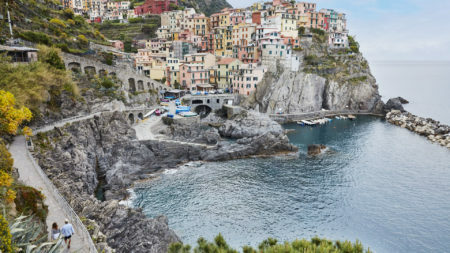 Combined with the stunning vistas in Tuscany and the turquoise waters of the Med and Adriatic coast, Italy tours offer incredible natural beauty, adding to the already countless reasons to visit. Colorful fishing villages align the sparkling waters of the Mediterranean and cascade down to the sea from rugged cliff tops and winding mountain roads. 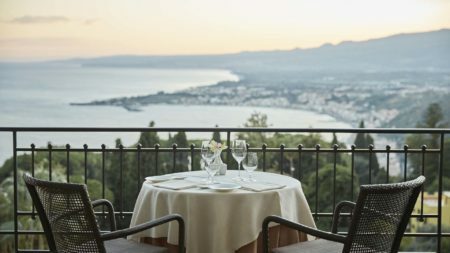 The charming towns of Sorrento and Amalfi have always been popular for visitors wanting to experience Italy’s natural beauty and famous hospitality. 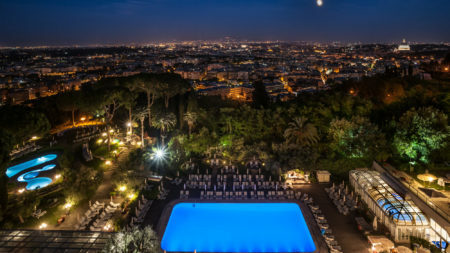 The city of Naples offers a rugged charm and an insight into Italy’s anarchic nature; from a historical point of view the ruins of Pompei are world renowned. 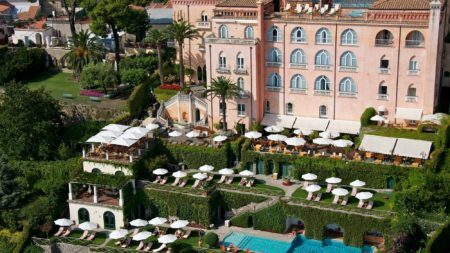 Arguably one of the most exclusive retreats in the world, Capri as always been a popular hang our of the rich and famous. 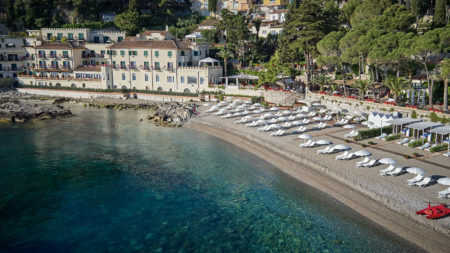 The picturesque island can be reached easily from Naples and during your Italy private tour, is the perfect spot for some R and R after exploring the mainland. 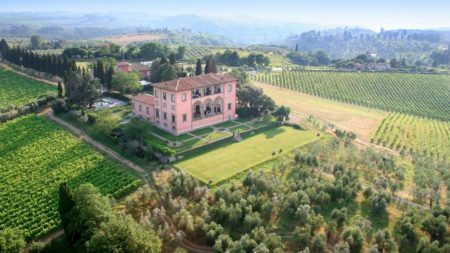 Italy’s north has always lorded an air of not so subtle superiority over the agriculturally focused south. 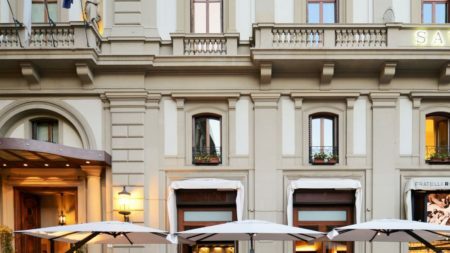 The chic towns of Turin and Milan have been synonymous with sophistication and the high-life. Stunning architecture and a rich history make for a compelling combination. The surroundings lakes are a huge draw and offer tranquility within the back drop of the Italian Alps. The Eternal City. Full to the brim with ancient monuments and relics from when this city was the centre of the entire globe. Each street offers history lesson in itself and each piazza calls like a siren offering fresh pizzas and mountains of gelato. It’s fair to say you need a good pair of walking shoes when you visit as your days will be packed full of fascinating explorations. 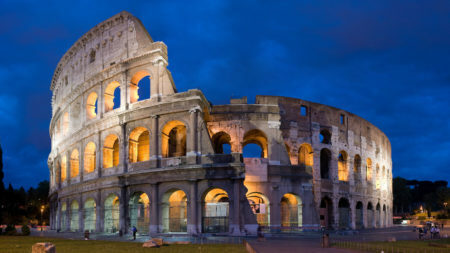 At Savile Row Travel we pride ourselves on our Italy tours and providing unique experiences so we can arrange midnight viewing of the Sistine chapel just to make sure you get all you want from this amazing city. 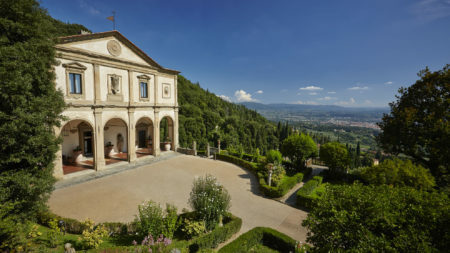 Generally credited as the birth place of the Renaissance period, Florence is home to some of the best galleries and museums in the world housing work by Rafael, Titian and of course Michelangelo’s David. 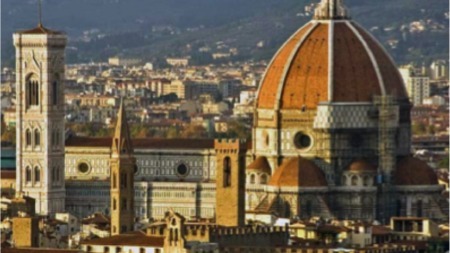 Florence is the largest city within Italy’s Tuscan region, an area dominated by rolling picturesque green hills and vinyards, producing some of the worlds finest wines. 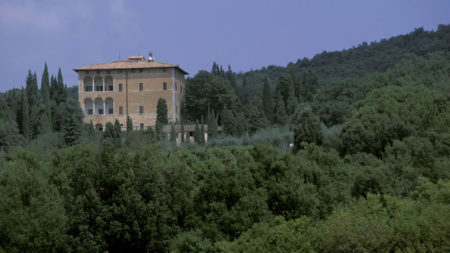 Here we can arrange private tastings set amongst a 15th century estate built for Machiavelli. The worlds most romantic city, perhaps it’s a cliché but taking the gondola ride along the “mazey” canal path is something everybody should do at least once in their life. 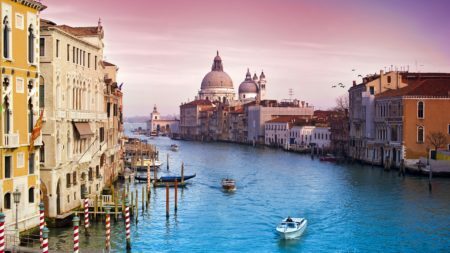 There is of course more to Venice than this, a UNESCO world heritage site and once an independent state and a European powerhouse as well as being setting for some of the finest literature ever written. 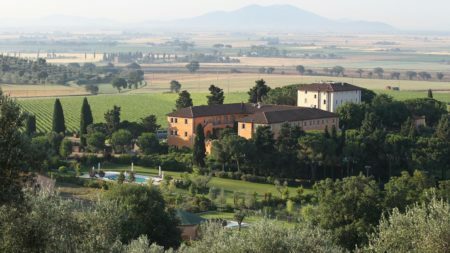 Stunning landscapes from both a natural and architectural point of view and no traffic ensure that visitors on our tours of Italy will get lost meandering around the network of back streets and piazza’s which is all part of the charm. Direct flights available from the UK.